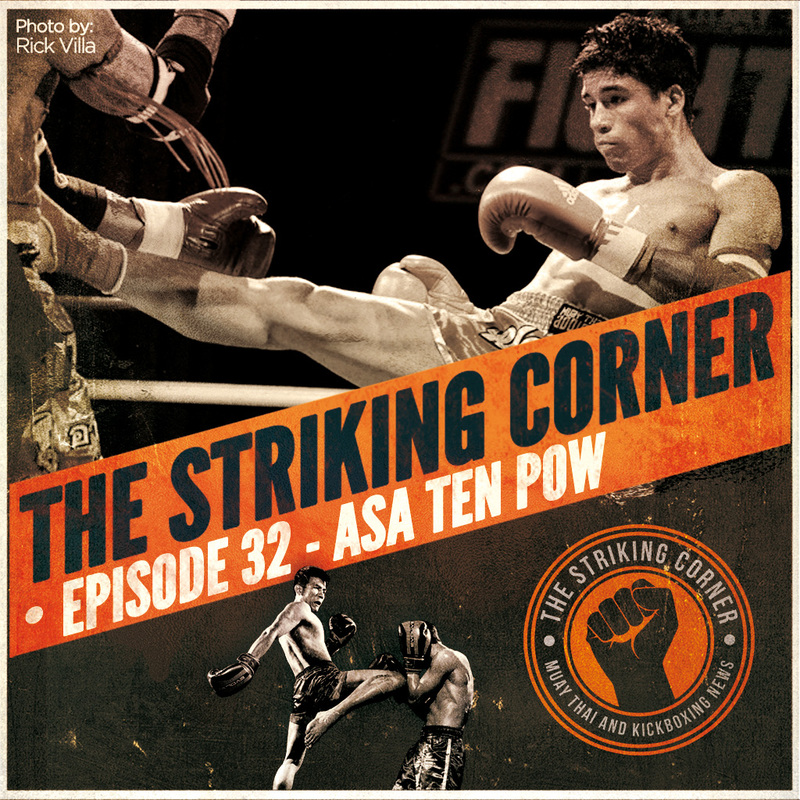 In this episode of The Striking Corner we speak with upcoming Muay Thai star Asa Ten Pow. Asa has had over 50+ fights in Muay Thai, Sanshou/Sanda, Kickboxing, MMA, and Boxing. He has won titles for the IKF, TBA, and has represented for Team USA at the IFMA Muay Thai World Cup in Banhkok. On February 26th, 2016 he makes his long awaited pro debut at Lion Fight 28. We have seen this kid competing since he was 13 or 14. Vinny and I reminisce about our old days in Kung Fu, Sanshou, and how excited we are to see Asa having so much success in the ring. Keep an eye on this kid. He is another upcoming talent in the North American Muay Thai scene! As promised here is Part 2 of our interview with Stay Fly Muay Thai’s, Justin Greskiewicz! 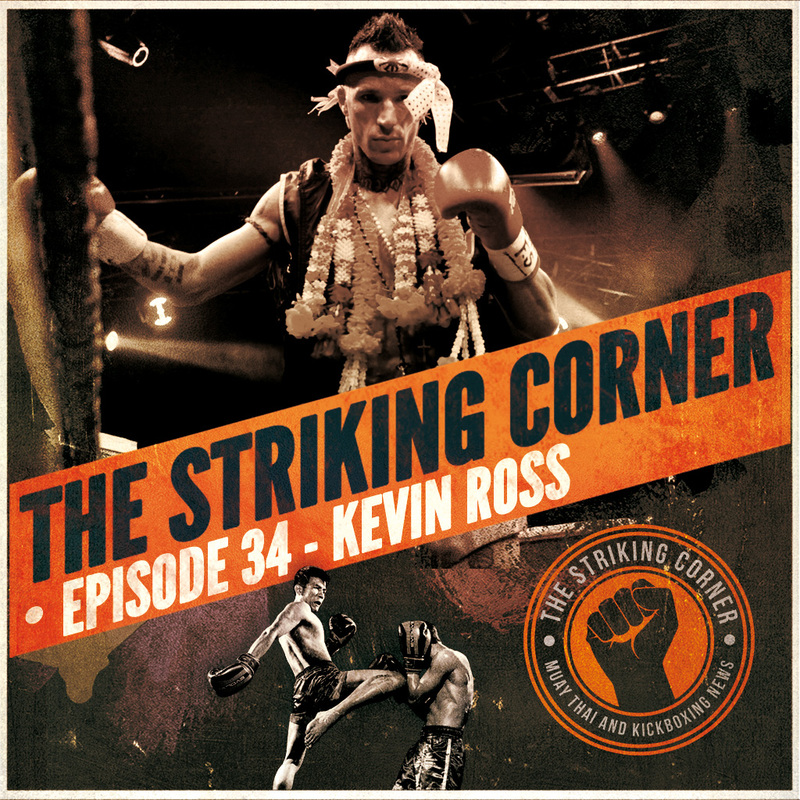 In this episode of The Striking Corner we continue our conversation with Justin and we discuss the scary injury he suffered during the Muay Thai in America show a few years back, his fight to get the promoter to help cover the cost of his recovery, and we also talk about his upcoming bout with Ky Hollenbeck at Lion Fight 29! Check it out! In this episode of The Striking Corner we speak with none other than Philadelphia based Muay Thai fighter and head coach at Stay Fly Muay Thai, Justin Greskiewicz. Justin is a fun guy to talk to and someone a lot of people respect because he has never backed down from a fight. We have a few laughs, talk about who he has fought, the origin of Stay Fly, and Vinny and I also discuss Muay Thai, Vinny’s disdain for the UFC, and other fun stuff. We could talk for hours with Justin and he will definitely be a repeat guest on the show. This podcast ran longer than we wanted so we divided it in two parts. Here is the first part and you catch the second part next Tuesday, January 12th! 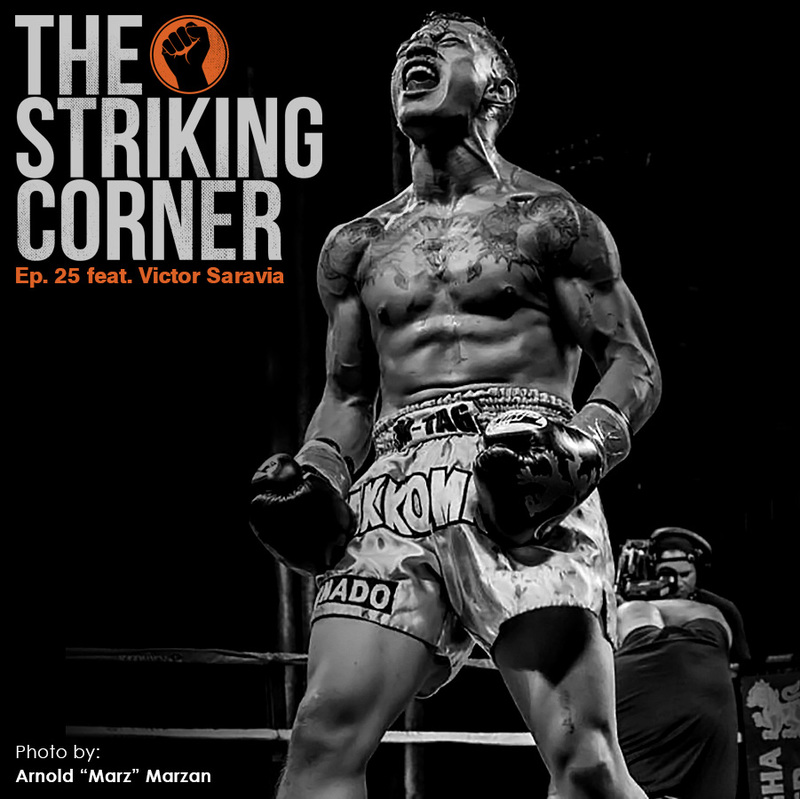 In this episode of The Striking Corner we discuss the hot topic of what exactly is keeping our beloved sports of Muay Thai and Kickboxing from growing in America and we sit down with a very exciting, young and upcoming fighter from California, Victor Saravia. Victor’s drive, desire, and focus on becoming one of the best in the sport is evident in the way Victor speaks and carries himself. Honestly, he is that rare breed of athlete that is so ultra focused on his goals that, as an observer, you feel just as confident in his ultimate success, as he does. This young man is destined for some truly great things in the sport. If you haven’t heard of or seen Victor fight, here is your chance to get to know him and meet him. Trust us when we say that he will be household name in this sport very very soon.